Real Madrid are reportedly going to bide their time with a move for Borussia Dortmund midfielder Julian Weigl in order to try and snag a cheaper deal for the German. This is according to Don Balon, who note that Weigl has been compared to the world class Barcelona midfielder Sergio Busquets, and that Dortmund are willing to sell the midfielder should a €75M bid come in, implying that this is what they rate the player at. 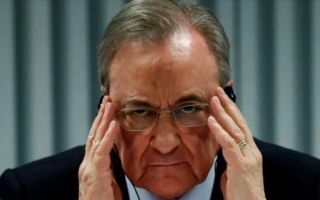 The report also states that the Spanish giants’ president Florentino Perez plans to wait for the transfer deadline to approach before moving for Weigl, in hope that the German side will let him go for less than €75M. 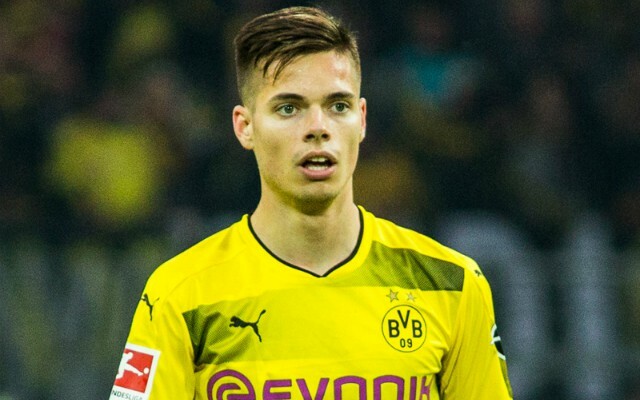 Bringing in Weigl would be a great move by Real, as the German has shown during his time with Dortmund that he has what it takes to cut it in one of the world’s biggest leagues. The 22-year-old has been a mainstay in Dortmund’s side these past few years, proving that he’s got the ability to play for one of the world’s biggest clubs. With Real not having any serious back up for key defensive midfielder Casemiro, bringing in Weigl would seriously boost the quality they have to pick from in that position. Now all that remains is to see whether Real’s plan works, and whether they actually manage to get a cheap deal for Weigl before the deadline later this month.